At Priority Tree Services, we offer Gordon tree lopping services, in conjunction with our general tree services. Our general tree services include tree pruning, tree care treatments, tree reports, arborist reports and stump grindings. The aforementioned services are our most common and most popular. As we have over 19 years of experience in the tree care industry, we can provide professional assistance on any kind of tree project, regardless of its size, nature or purpose. 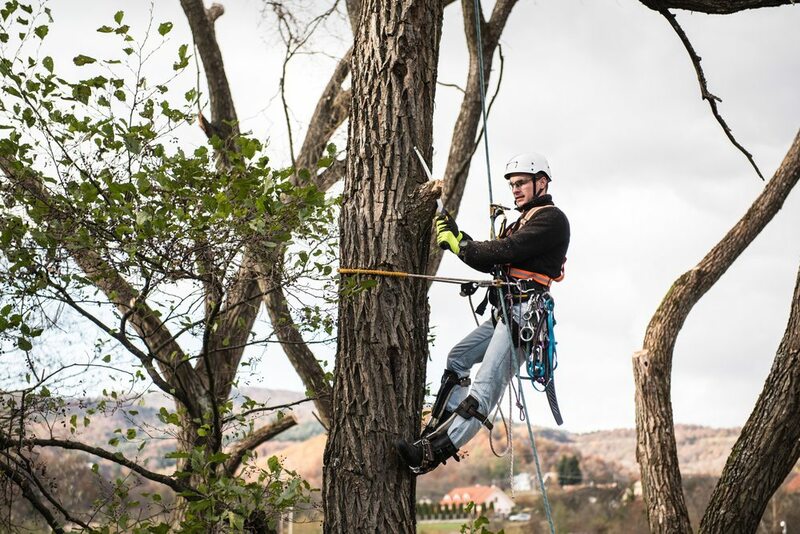 To help you we have a team of highly experienced and qualified AQF Level 5 Arborists. Not only will they implement the best tree solution for you, but they’ll also make sure that it adheres to Gordon-specific council regulations. We aim to provide our Gordon tree lopping services and solutions to all business and homes within the Gordon area, and we also cater to nearby suburbs. Call us now on (02) 9485 5353 to receive a quote on our Gordon tree lopping services! We can provide free fixed quotes on our general tree services, too.